If you are planning to get a Bachelor’s or Master’s Degree in the U.S., be prepared to make presentations, presentations, and more presentations. 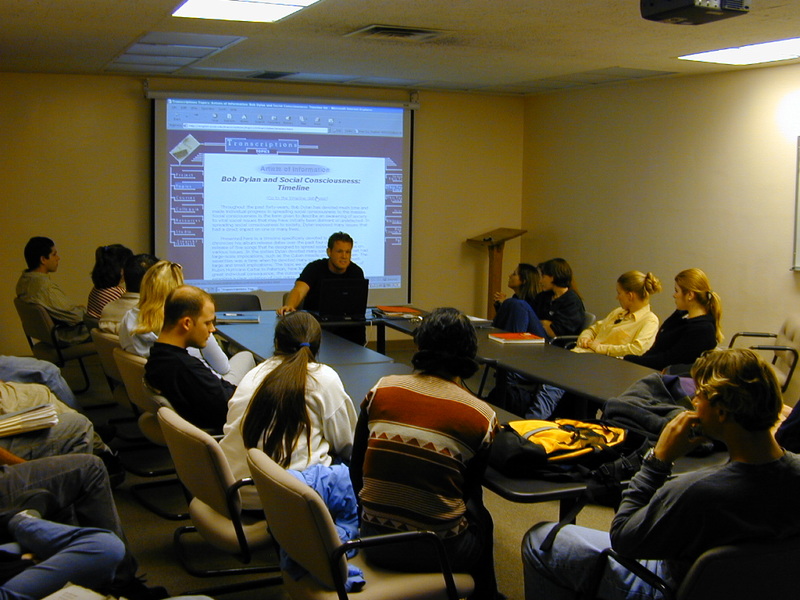 Student-centered teaching is the norm in the U.S. higher education institutes. If you are shy, if you do not know how to argue, if you can’t debate about current topics of the day, you will surely feel left out in the classroom discussions. Public forum debate is the perfect solution for those who are preparing for B.A. or M.A. degrees in the U.S. This type of debate can be compared to a nationally-televised CNN Crossfire in which the debaters argue a topic of national importance. Successful public forum debaters must make persuasive and logical arguments in a manner that is accessible to a wide variety of audiences.